Jubilee Printing can assist with your business manual printing needs. We have many options for your printed manuals. We give you a multitude of binding options for your printed manuals. We offer manual pad printing , product manual printing, financial statement printing, employee hand book printing, training manual printing, industrial manual printing and all other types of manual printing service on very economical rates. Jubilee provides the highest level of customer care in today’s market. 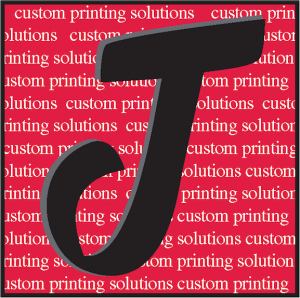 We are a full-service commercial printing and graphic design firm. You will get assistance from our professionals starting from the designing process up to the printing process. We offer you manual printing by using the latest and most advanced technologies. Our manual printing prices are the best in the market. We use the finest materials including the paper and the printers in order to give the results that come up to your standards. 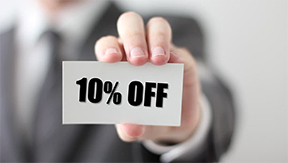 We have the right people, skills, capacity and equipment to do your job of manual printing quickly and affordably.